Villa del Palmar Timeshare is a resort brand in Mexico developed and operated by The Villa Group Timeshare. 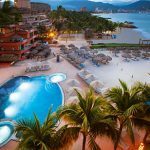 There are various Villa del Palmar Resorts located in popular beach destinations throughout Mexico, including Puerto Vallarta, Riviera Nayarit, Loreto, Cabo San Lucas and Cancun. The full name of the Villa del Palmar Timeshare is Villa del Palmar Beach Resort & Spa, although there are other variations such as Villa del Palmar Flamingos, Villa del Arco and Villa la Estancia, and it has been a successful resort for hotel guests as well as timeshare owners for nearly 30 years. What distinguishes Villa del Palmar from many other timeshare resorts is the extensive spa services that are available and the brand’s dedication to providing high quality (often gourmet) restaurants for guests and timeshare owners. The facilities are of an excellent quality with large swimming pools for swimming and direct beach access. 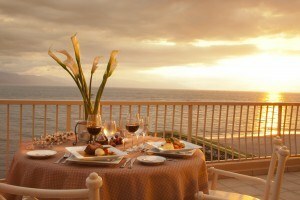 Accommodations at Villa del Palmar timeshare resorts are also highly desirable. Much larger than standard hotel rooms, most timeshare units have some form of cooking equipment, if not a full kitchen for preparing meals. 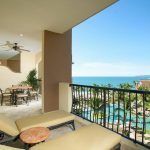 You can also be sure that a Villa del Palmar timeshare accommodation will have a balcony or terrace, most of which will have a sea views, or at the very least a lush resort landscape view. 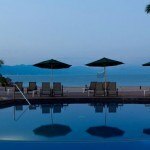 The best way to get to know the Villa del Palmar Timeshare is to stay at one of the resorts. 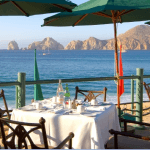 You can find many great deals for Villa del Palmar vacation accommodations online.